Tasting a very old grape for the very first time, the J Bouchon Pais Viejo. Bulk Buy! 100% Pais from 100-year-old, dry-farmed vines in the Maule Valley of Chile. The wine was fermented in concrete tanks. Sample submitted for review. The J Bouchon Pais Viejo has an SRP of $15 and can be found for as low as $13. Ready to buy? Check your local retailers. Imported by Vine Connections. 1,000 cases imported. Pais Viejo is a wine made with Pais grapes from over 100-year-old vines planted in the dry coastal region of Chile’s Maule Valley. Originally from the Canary Islands, Pais vines were brought to Chile by the Spaniards in the 16th century. 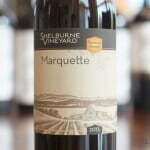 It is a rustic, hearty varietal that grows on head-trained vines with no trellising. 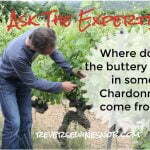 The wine is fermented in concrete tanks with native yeasts and is unfiltered. 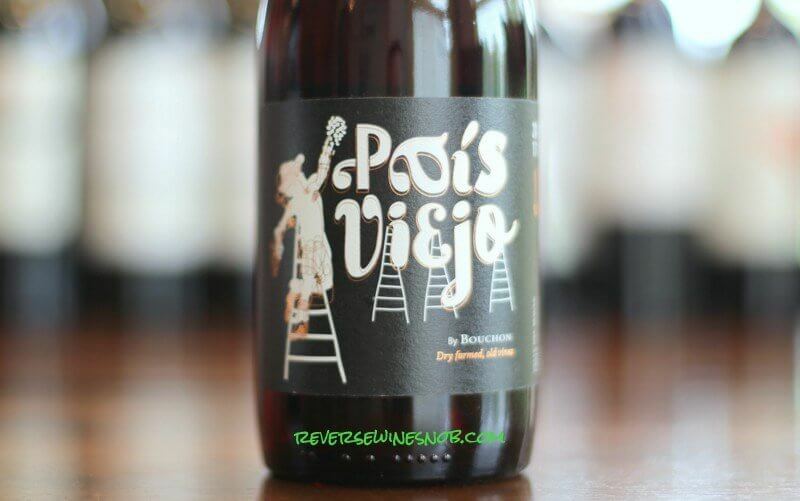 Pais Viejo evokes aromas of wildflowers, rosechips, cherries and wild strawberries. On the palate, it is juicy and fresh. Pais, known as the Mission grape in California, was once the most commonly planted grape in Chile. After losing favor to more popular international varieties it was mostly relegated to jug wine status. Thankfully more recently a number of producers in Chile have recognized the value of these old vines and have begun making excellent examples of this variety. That is exactly what we have with today’s wine. The 2017 J Bouchon Pais Viejo begins with a pleasing aroma of strawberry, cherry and a little earthiness. Some pleasant floral notes also come out with some time in the glass. The wine tastes really quite good, and rather Pinot Noir-like. In the mouth you’ll find similar flavors to the nose with some added cola and plum. Great structure and complexity plus good acidity make this a really a great drink for this price. A bit of spice and pepper come out on the long, dry, delicious finish. This is one of those wines that’s probably only this low in price since it is a relatively unknown grape, a perfect pick for Reverse Wine Snobs! 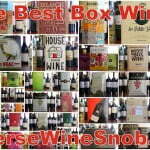 Ready to buy the J Bouchon Pais Viejo? Check your local retailers. This is another great pick for Thanksgiving dinner – not only because it will go great with the food but also because it will be a great conversation starter! 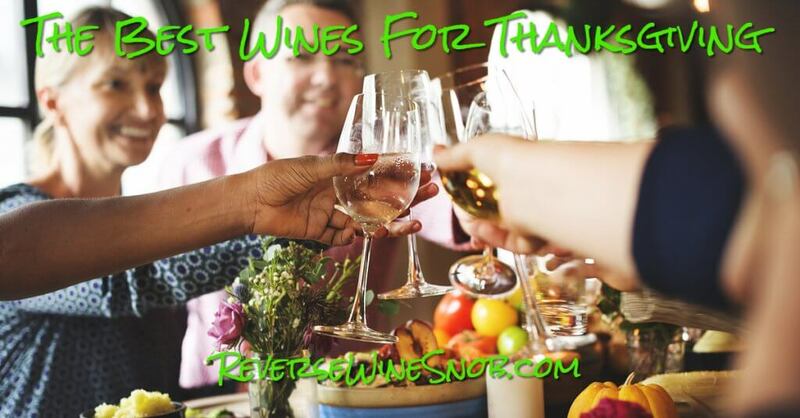 Check out all of our recommended Thanksgiving wines here.